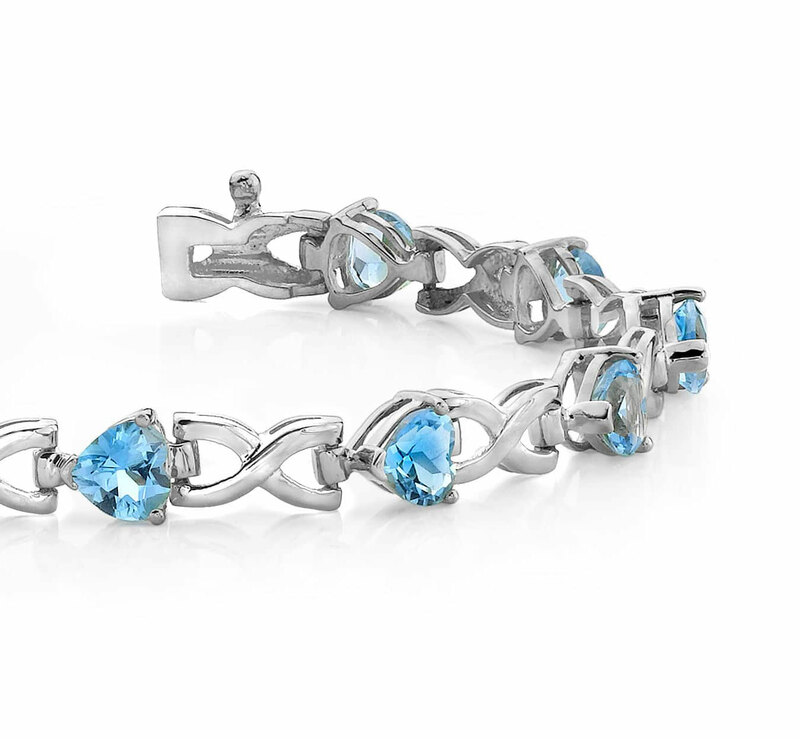 Here’s a fabulous twist on a classic ‘x-link’ design, and the prong-set colored stones look dynamic on this bracelet. The stones are cut in the wonderfully symbolic heart-shape, which is a little unexpected, but will definitely be appreciated! 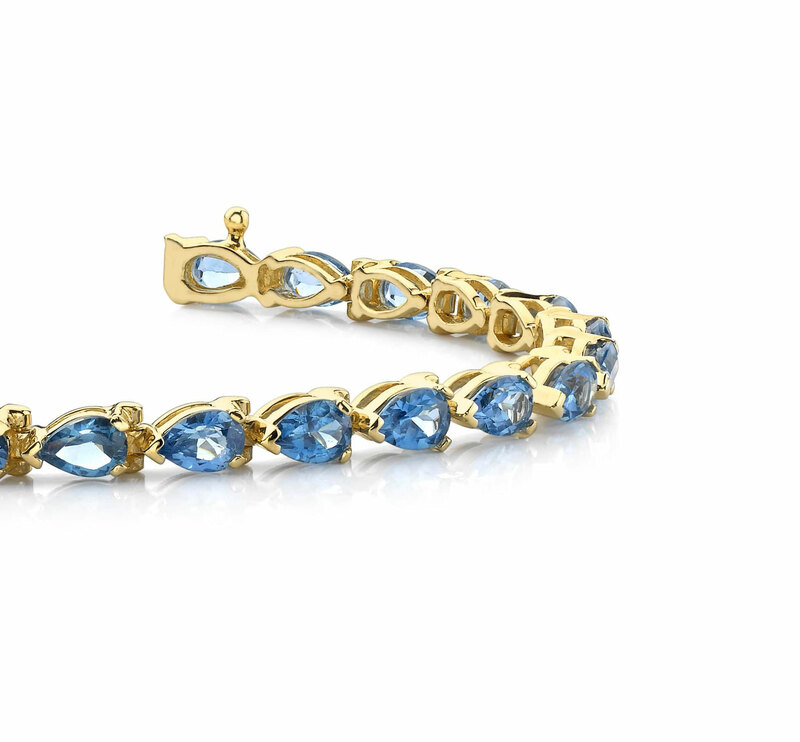 Anyone will enjoy these 12 incredible gemstones set in your choice of gold or platinum. 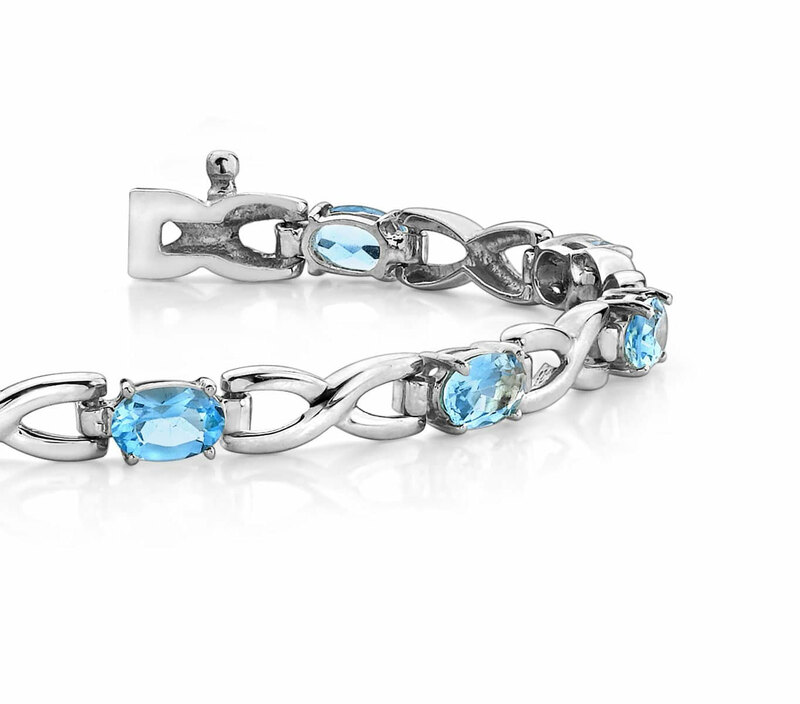 Be sure to get this one-of-a-kind today! Stone Carat Weight: 12X0.500 ct.